What’s included in the update? Collaboration animation: Watch images and shapes animate as your collaborators move them around. 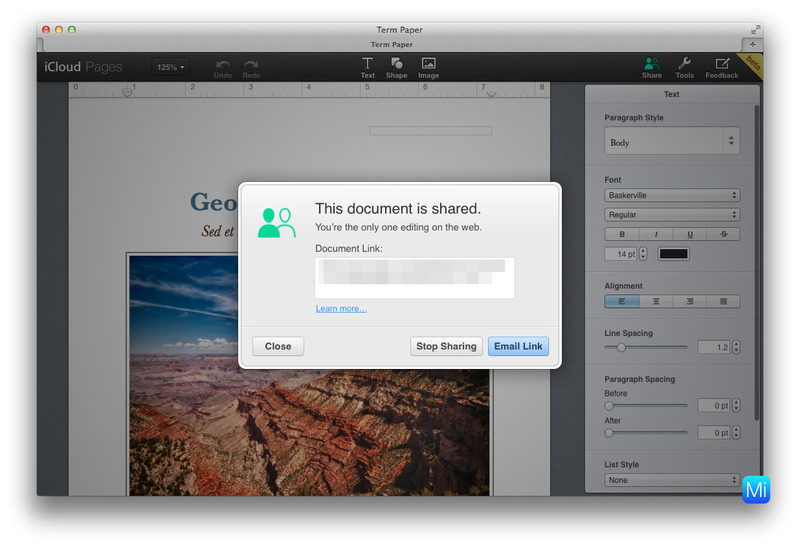 Printing: Print your documents directly from the Tools menu. Folders: Organize your documents in folders. Reorder sheets: Change the order of the sheets in your spreadsheet, right in your browser. Links: Create links using the HYPERLINK function. Skip slides: Right-click any slide in the navigator to skip it during playback.